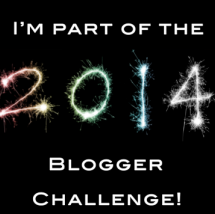 It's time once again for the 2014 Blogger Challenge! This time the theme is skincare. It turns out I have a lot to say about this topic, because I've been through a skincare odyssey over the past year or so. About a year ago, after doing a lot of reading online, I decided to try and break the cycle. My goals were to balance my skin's oil/moisture levels and eliminate benzoyl peroxide from my routine, because it's so harsh and drying. I wasn't successful with this second goal--I tried every product known to help acne (tea tree oil, sulfur, AHA/BHA, turmeric...) and found that benzoyl peroxide is really the most effective product for my skin. But I did manage to drastically reduce my skin's greasiness and flakiness without increasing breakouts. I'm going to tell you the rules I follow that have helped my skin. Obviously, everyone's body is different, and you should make sure to follow your dermatologist's recommendations! Rule #1: Don't bother with special "acne-fighting" cleansers. Any acne-fighting ingredients in your cleanser are only going to be sitting on your face for 30 seconds max, so they don't really have time to sink in. Plus, lots of these "extra strength" cleansers, especially ones labeled as "foaming", contain harsh detergents that strip all the moisture from your skin. 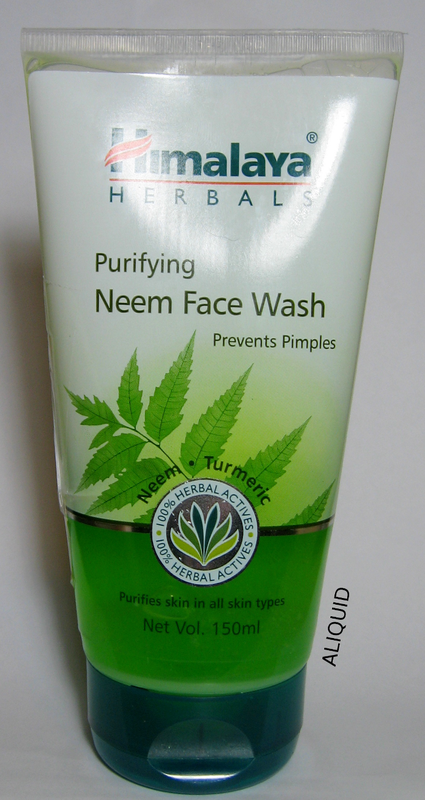 Himalaya Herbals Purifying Neem Face Wash: This stuff makes me feel clean without giving my skin that "tight" feeling that means it's dried out. Plus it's not too expensive. The herbs are supposed to clean out your pores, but it's not necessary to get something with special ingredients like this--just look for a product without sodium lauryl/laureth sulfate, which are detergents that can irritate skin. Rule #2: Don't be afraid of oil. This one seems counterintuitive at first--why would someone with oily skin put more oil on it? And indeed, people with acne are often advised to use oil-free products. But certain oils are non-comedogenic (don't clog pores) and can actually reduce the amount of natural oil your skin produces. Remember, your skin makes oil to keep itself moisturized; the drier your skin is, the more oil it will pump out (increasing the chances of clogged pores). 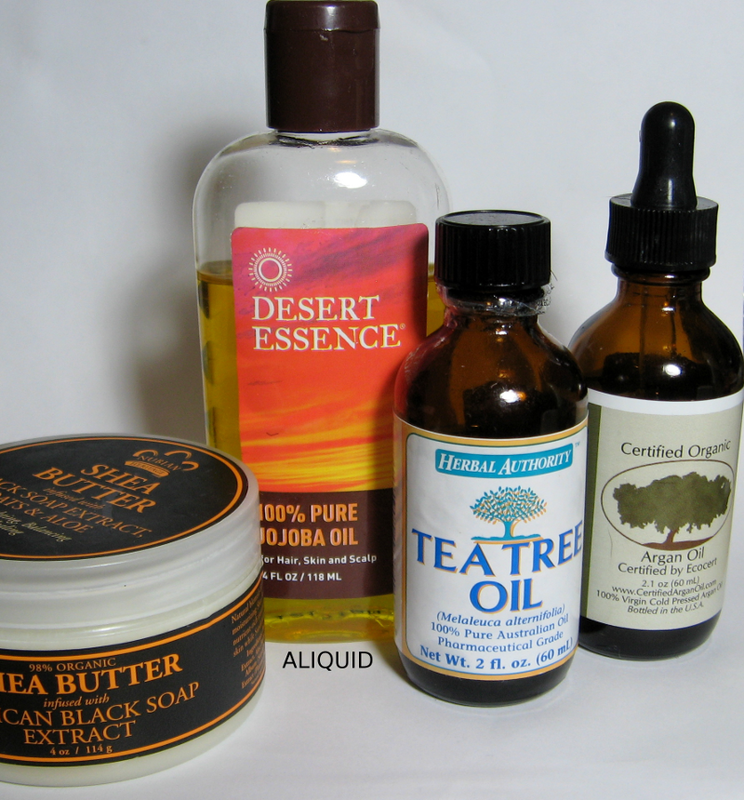 Many plant oils make excellent moisturizers, thus reducing the need for your skin to make its own oil. Nubian Heritage Shea Butter with African Black Soap Extract: Shea butter is non-comedogenic, and African black soap is good for problem skin. I also use a blend of jojoba oil, argan oil and tea tree oil. Jojoba and argan are both recommended for acne-prone skin because they're chemically very similar to human sebum (skin oil). Tea tree is antiseptic and good for pimples (it's very strong, so make sure to dilute it to no more than 10%). When using oil or butter, a little goes a long way--just a few drops of oil or a tiny glob of butter will do. You can wipe off any excess if it feels too heavy. You can also experiment with different kinds of oils; just do your research, because not all oils are good for acne-prone skin. Coconut oil, for example, is very popular right now but can cause breakouts. During the daytime, I use Burt's Bees Radiance Day Cream, which is effective without feeling heavy or greasy (its main ingredients are sesame oil, glycerin and castor oil). Just make sure to moisturize in the morning and at night, especially in winter! Rule #3: Don't go to bed with makeup on. Jane Iredale Magic Mitt: This thing is just...ugh, amazing. It looks like a mitten-shaped washcloth, but it is so much more. It's "made from a new generation of specially knitted micro-fibers...that break the surface tension of the oils that bond makeup to the skin". Micro-fibers may as well be some kind of witchcraft to me, because it really does work incredibly well. 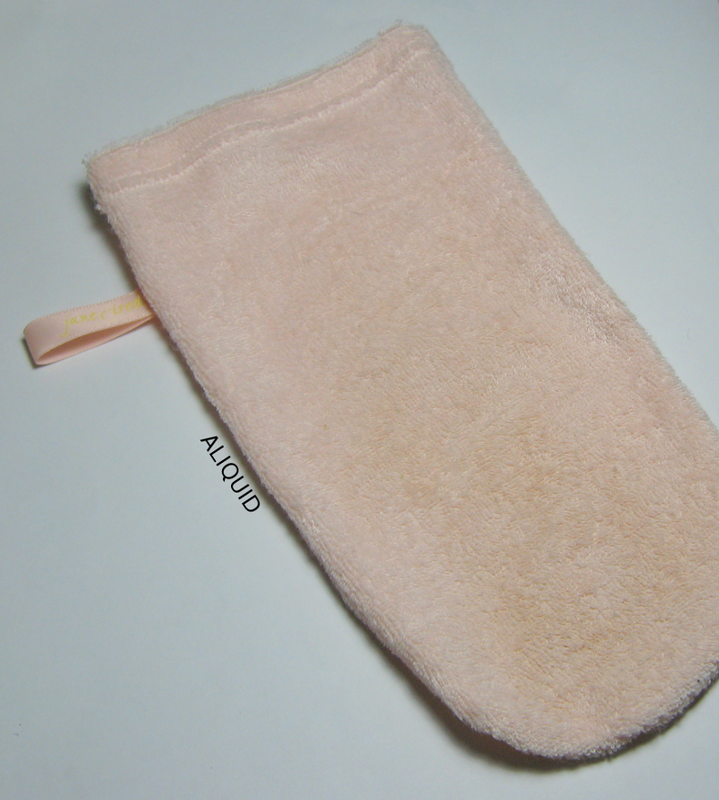 You just get it wet, wipe off your makeup with one side of the mitt, then flip it over and remove any remnants. Then wash the mitt with hand soap and hang it up to dry. The craziest thing is that because of those magical micro-fibers, the mitt is sterile when dry, so you never need to put it in the washing machine! I really feel completely clean after using the Magic Mitt. It even gets off eye makeup like a pro! It also exfoliates, so I feel really soft and smooth after a couple uses. And supposedly it doesn't mess with the pH balance of your skin like soap would. I can't recommend this thing highly enough! Himalaya Herbals neem face pack: The only mask I've tried that doesn't give me breakouts. It's on the watery side and dries quickly. Dermadoctor Physical Chemistry microdermabrasion and chemical peel: One of the few pricey products I have. It gets off ALL that dead skin and makes you feel soooo soft. It's also supposed to help with scars and discoloration. Jane Iredale makes several great mineral makeup products for oily and acne-prone skin. I like the PurePressed mineral foundation and Beyond Matte powder--they have great coverage without feeling heavy. The Balance antioxidant hydration spray sets the makeup and gets rid of any flaky dry spots. I hope my fellow pizza-faced people find this post helpful. Let me know your tips and tricks in the comments! And don't forget to follow the 2014 Blogger Challenge on the Facebook page or on Twitter (#2014BloggerChallenge)! Handy tips! I do use oil but very rarely, because I have to remember to put it on! I definitely don't wear make up at all, and I try to take best care of my skin. I didn't know about the acne-fighting cleansers, so thanks for sharing on that.